← Whose fee is it anyway? Justin Bates of 4-5 Gray’s Inn Square considers today’s judgment of European Court of Human Rights in FJM v United Kingdom, App No 76202/16, 29 November 2018. Article 8 of the European Convention on Human Rights (ECHR) provides, inter alia, that everyone has the right to respect for his or her home (Article 8(1)). There may be no interference with that right by a public authority except in accordance with the law and so far as is necessary in a democratic society (Article 8(2)). In a number of cases in the European Court of Human Rights (ECtHR) at Strasbourg, it has been held that a person at risk of losing his home should, in principle, be able to have the proportionality of the measure determined by an independent tribunal, notwithstanding that, under domestic law, his right of occupation has come to an end: see eg McCann v UK  ECHR 385,  HLR 40; Kay v UK  ECHR 1322,  HLR 2; Orlic v Croatia  ECHR 974,  HLR 44 and Buckland v UK  ECHR 1710,  HLR 2. In Manchester CC v Pinnock  UKSC 45,  2 AC 104,  HLR 7, the Supreme Court decided that domestic law should follow the jurisprudence of the ECtHR so that a person at risk of being dispossessed of his home by a public authority has the right, under the Human Rights Act 1998 Sch 1, Art 8 to challenge the proportionality of his eviction and to have it (and any disputed facts necessary to its determination) decided by an independent tribunal notwithstanding that, under domestic law, his right of occupation has come to an end. The Supreme Court left open the question of how, if at all, Article 8 affected possession claims involving private landowners. The position of the ECtHR as regards private parties was inconsistent. 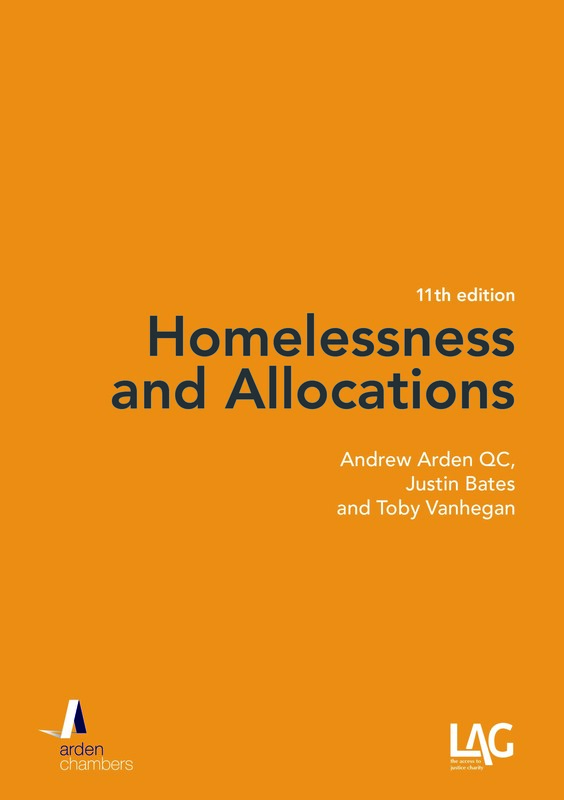 In some cases (eg Zehentner v Austria  ECHR 1119; Brezec v Croatia  ECHR 705,  HLR 3; Zrilić v Croatia  ECHR 921) it had been held that the principle that a person at risk of being dispossessed of his home should have the right to an independent determination of proportionality, even where the claimant was a private landlord. On the other hand, in Vrzic v Croatia App No 43777/13,  HLR 37, it was held that there was no right to such a proportionality assessment where there were competing private interests and that there was nothing objectionable in a court enforcing the terms of an agreement regulated by domestic law. 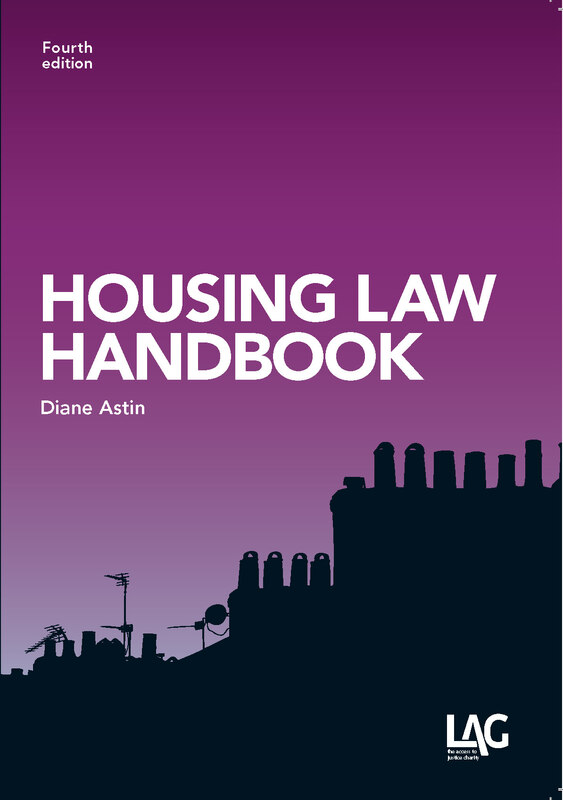 Section 21 of the Housing Act (HA) 1988 makes provision for landlords to recover possession in respect of assured shorthold tenancies following service of a notice containing the prescribed information. If the court is satisfied that that a valid notice has been served, it must grant an order for possession. 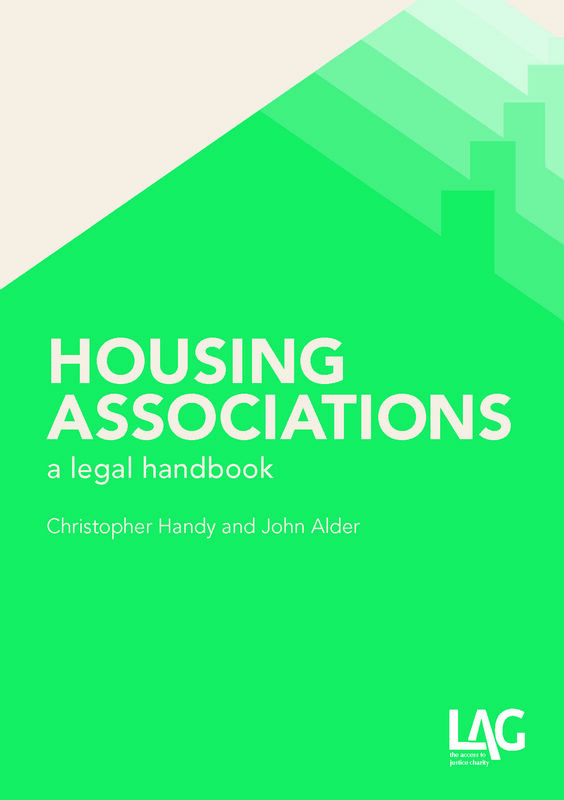 The date for possession may, however, be postponed for up to six weeks in the event of exceptional hardship to the tenant or other occupier (HA 1980 s89). FJM was the assured shorthold tenant of a property. Her landlords were her parents. She suffered from a mental disorder and her parents had purchased the property in order to provide her with suitable accommodation. The purchase had been funded with a mortgage. The mortgage fell into arrears and the lender appointed receivers to administer the property. Those receivers served notice under HA 1988 s21 seeking to evict FJM. FJM defended the possession proceedings on the basis that a possession order would amount to a violation of her rights under Article 8. The county court judge granted a possession order and her appeal was dismissed by the Court of Appeal (McDonald v McDonald  EWCA Civ 1049,  HLR 43) and the Supreme Court ( UKSC 28,  HLR 28). The Supreme Court held that it was not open to a tenant to raise a defence under Article 8. Parliament had decided where the appropriate balance was to be struck between the interests of landlords and tenants and had concluded that a mandatory ground for possession was appropriate. The purpose of the ECHR was to protect citizens from having their rights infringed by the state, not to alter private contractual rights. FJM applied to the ECtHR, alleging a violation of Article 8. Her claim was dismissed as manifestly ill-founded. Where there were competing private rights, legislation could strike a balance. It was not the role of domestic courts nor of the ECHR to alter contractual rights and obligations between private parties. If the courts were to do so then the resulting impact on the private rented sector would be unpredictable and potentially damaging. So there we have it. Both the Supreme Court and the European Court of Human Rights have held that there is no right for a private tenant to challenge the proportionality of their eviction under HA 1988 s21 (or, by logical implication, any other mandatory ground for possession, eg Ground 8). The campaign to scrap section 21, led by Generation Rent, will need legislation to achieve its ends.